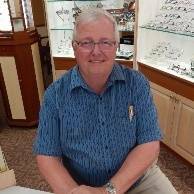 Robert Reeves has been a licensed optician in the Boca Raton area for over 40 years. He has had his own optical shop, worked in a large retail optical setting, as well as a busy Ophthalmology practice. He brings alot of knowledge and experience with him. Bob is an expert in the art of fitting and manufacturing of eyewear. He truly understands the optics of lenses, and can help match progressive lenses to a patient’s lifestyle. His vast experience can help you find the perfect frame, and equally as important, the perfect lens. 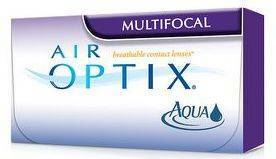 New technology such as digitally designed lenses make vision crisper than ever before. Do you need task specific eyewear for computer eye strain, or your golf game, Bob can enlighten you on the latest technology available. Bob is an avid fisherman and devoted father of four, and grandfather of four. Stop in today and let Bob help you see well, feel comfortable, and look good doing it. 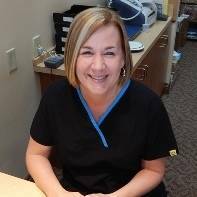 Shannon has worked in the eye care field for 13 years. She spent 10 years in an Ophthalmology / Lasik practice. While there, she had Lasik done on her eyes. Shannon has been with us for the past 7 years. She can answer your questions about insurance, contacts, lasik, and how your eyes change throughout life. Shannon is a proud “Baseball Mom” and mother of three and grandmother of one!